America is a safer and more productive America. 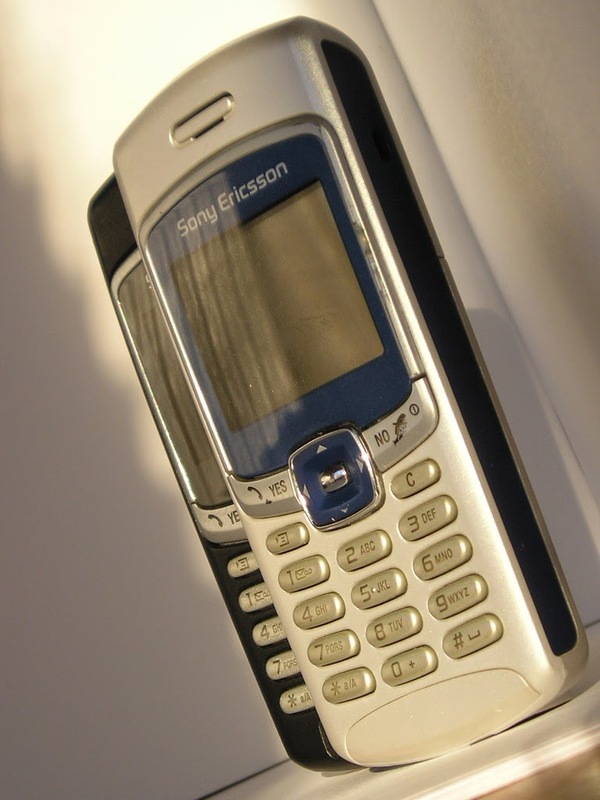 In 2005, the service was extended to free cell phone plans to keep up with the changing times. Those who qualify for the Lifeline program are eligible for a free cell phone and free cell phone plans. A cell phone is no longer a luxury in American society; it's a necessity. According to this Wall Street Journal story from last fall, only 71% of households in America have a landline, and the younger you are, the less chance there is of your home having a landline. Two-thirds of those between the ages of 15 and 29 were mobile-exclusive in 2011 as compared to 28% for the broader population. Budget Mobile is proud to offer free cell phones as part of the Lifeline program. Want to get started on securing service with us? Just visit our website, enter your zip code, and we'll get the process started. Want to learn a bit more before jumping in? Browse through our site or give us a call at 888-777-4007.